This site was rebuilt in mid 2010. The owner was looking for a simple layout that she could incorporate as much information as possible in a single page layout. She had a very strict design brief that required me to stay within her requirements. The site is still active with only small changes since publish. 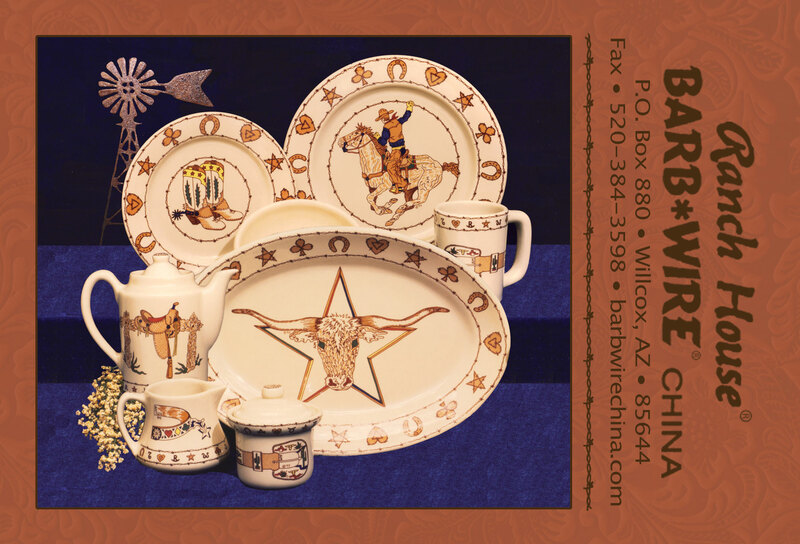 After the completion of the site, we were asked to design an informational postcard for her to send when she had inquiries about the China. 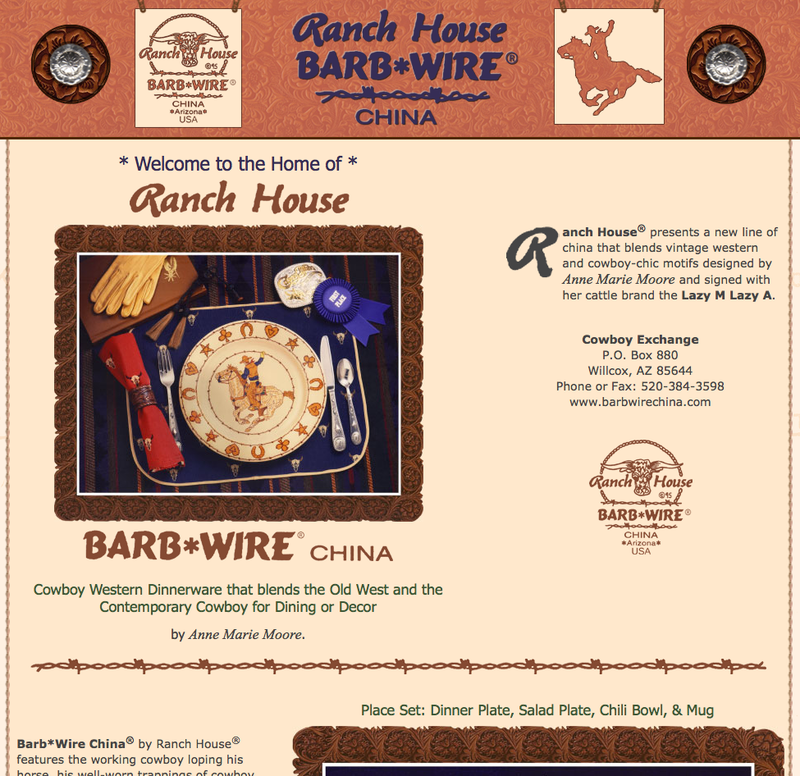 Barb Wire China design layout.